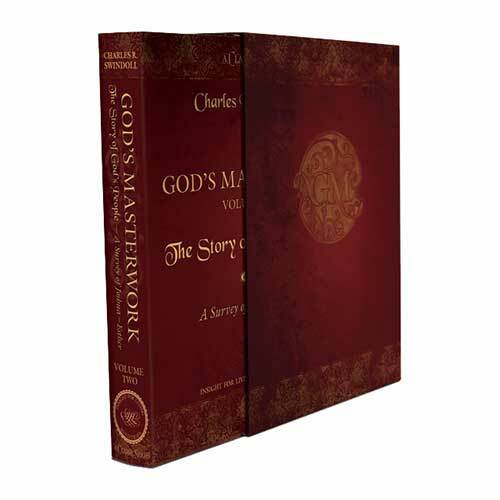 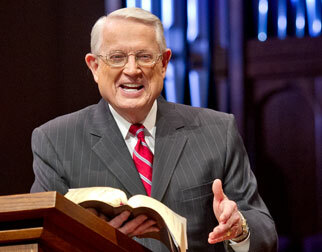 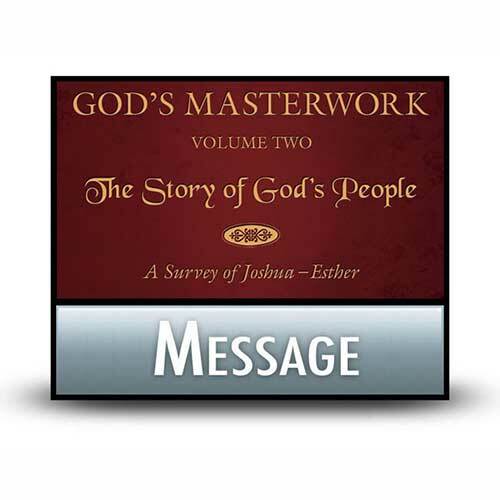 Listen to Chuck Swindoll’s overview of First & Second Chronicles in his audio message from the Classic series God’s Masterwork. 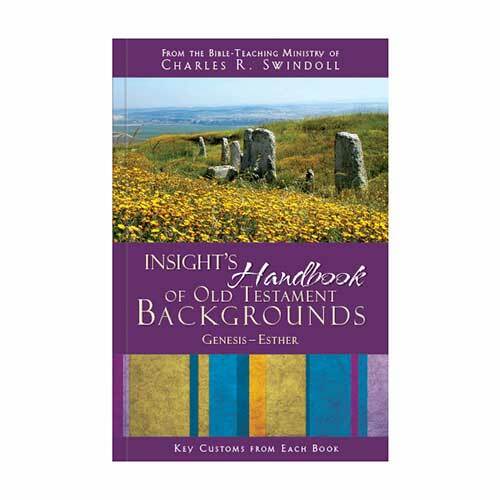 Larry Richards, The Bible Reader's Companion (Wheaton, Ill.: Victor Books, 1991), electronic ed., accessed through Libronix Digital Library System. 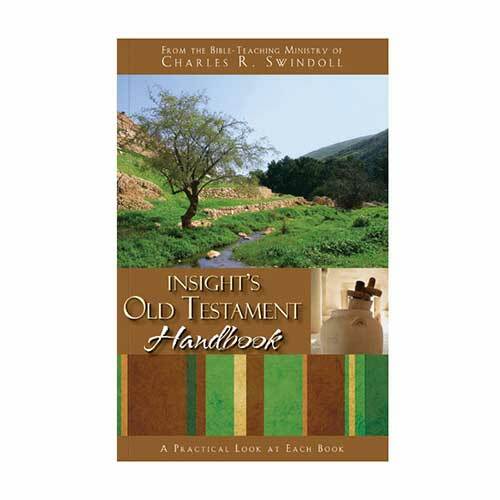 Richards, The Bible Reader's Companion. 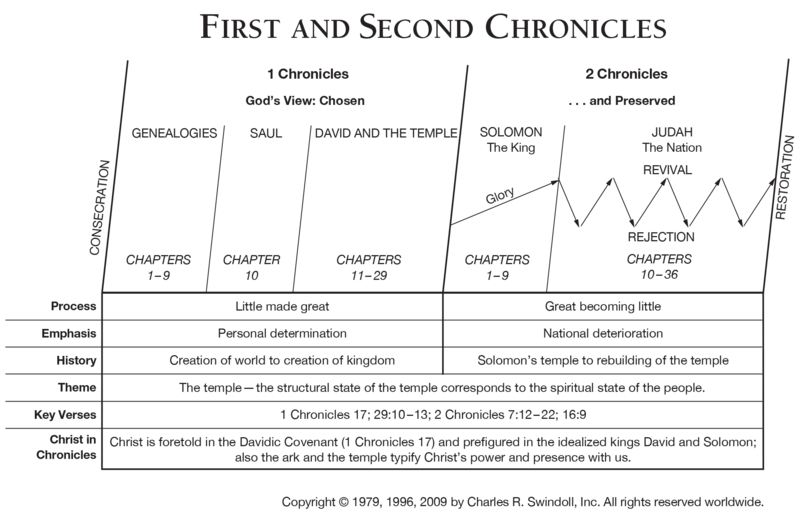 View Chuck Swindoll's chart of Second Chronicles, which divides the book into major sections and highlights themes and key verses. 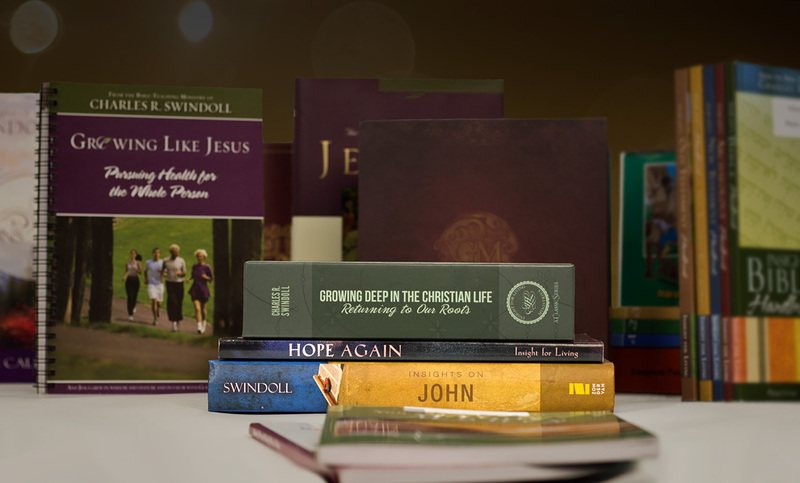 Discover more resources related to Second Chronicles.